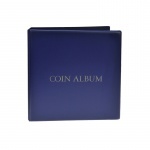 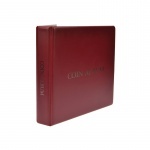 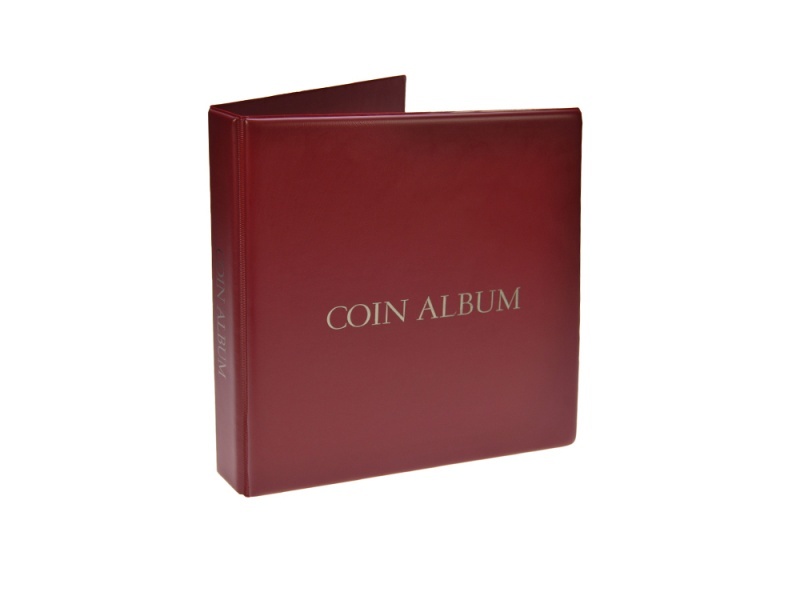 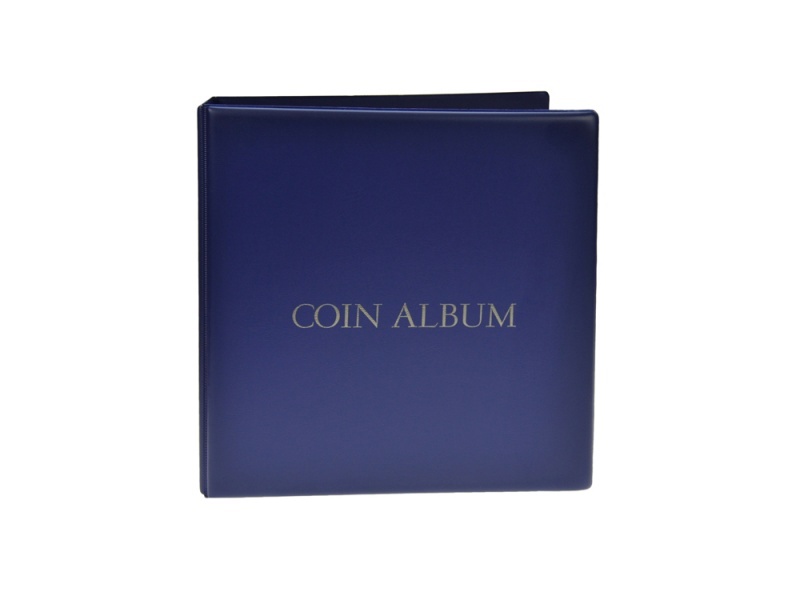 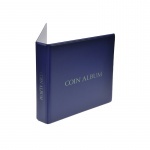 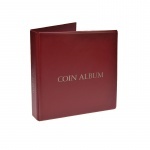 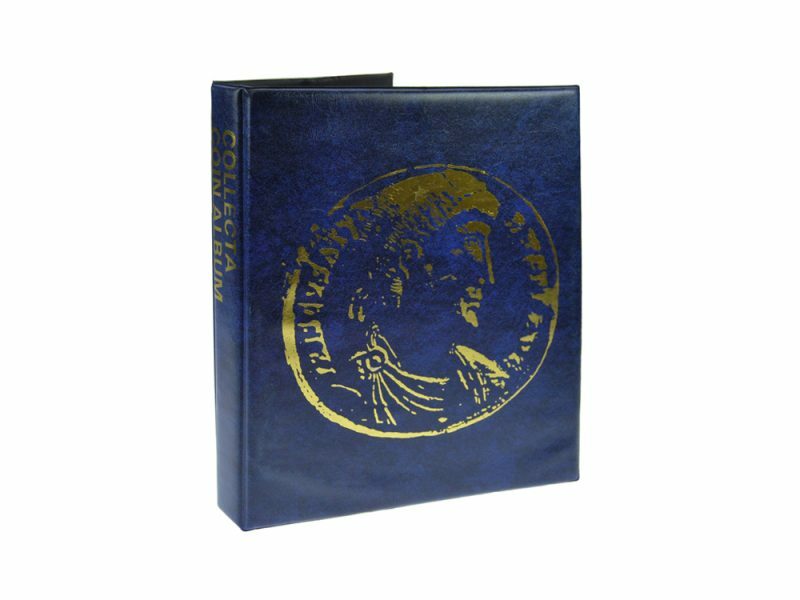 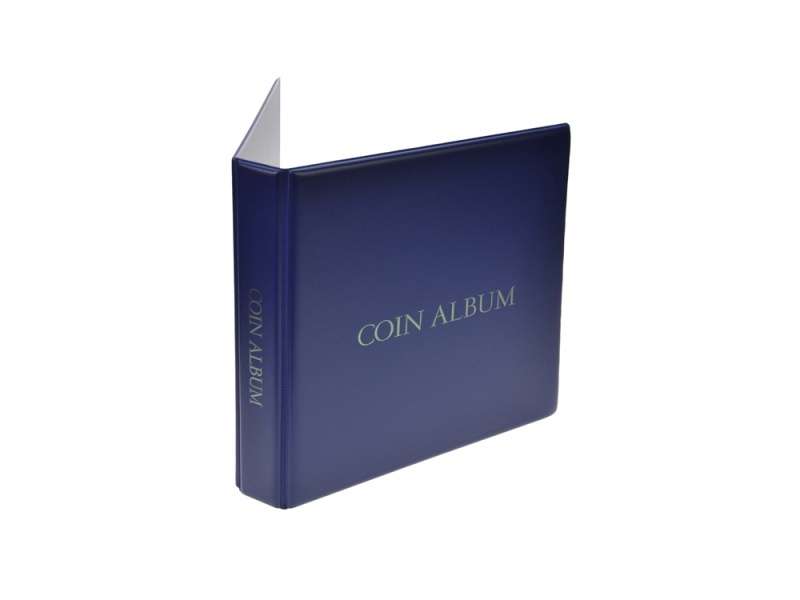 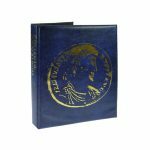 Our bespoke coin albums UK are manufactured in the UK to suit your specification. 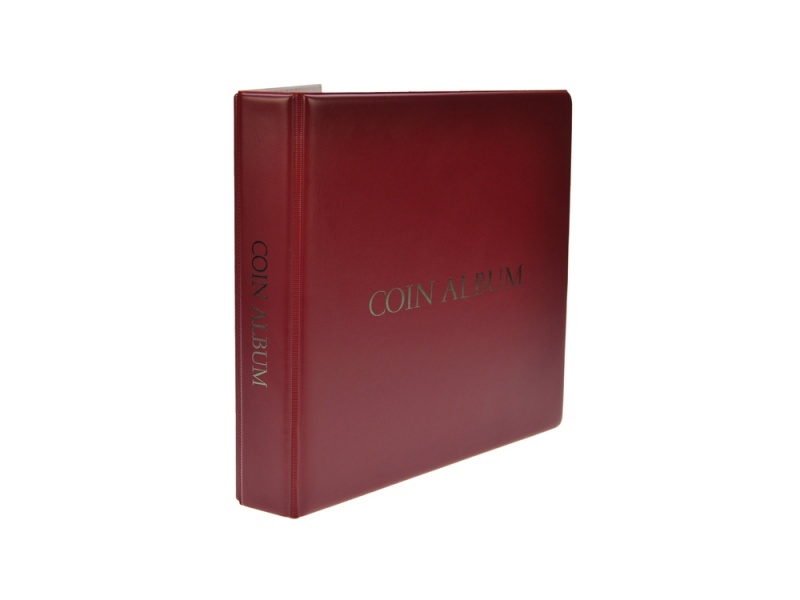 PVC over board will give the greatest range of colours and textures to really make your bespoke coin albums unique. 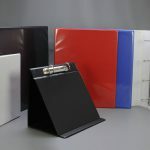 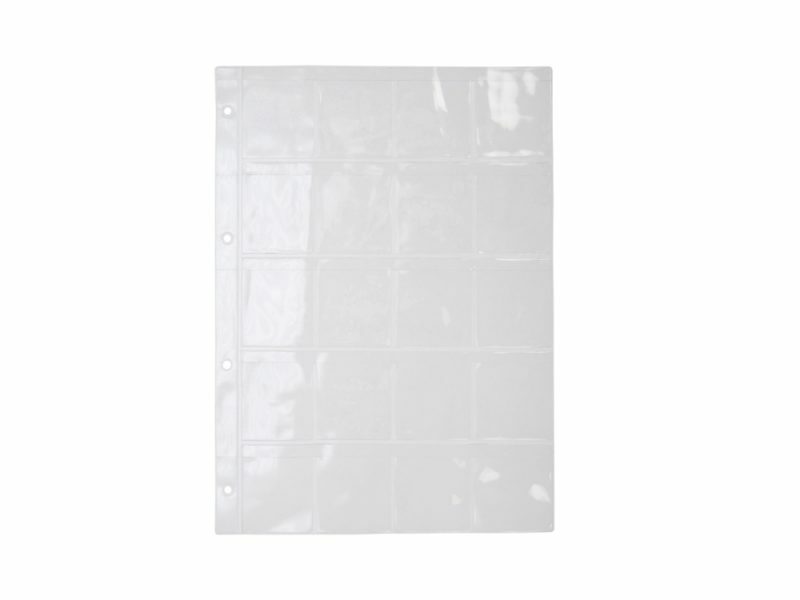 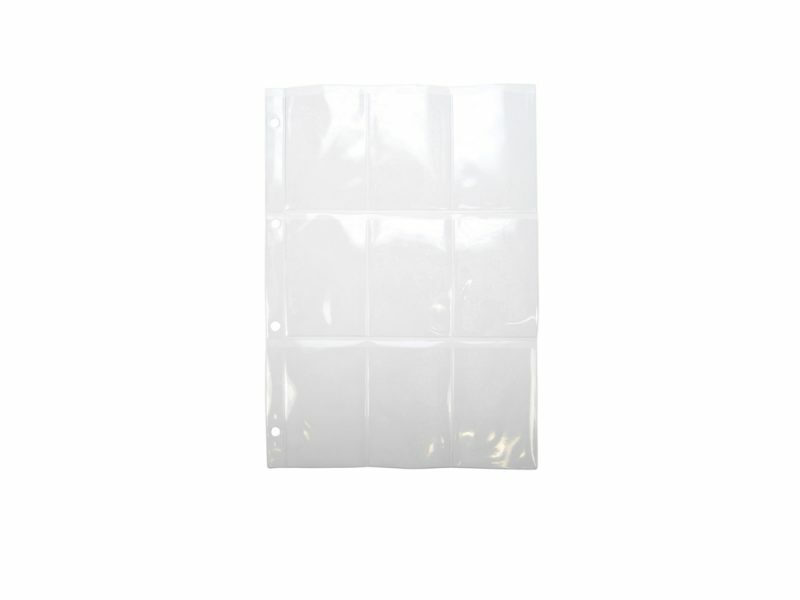 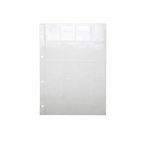 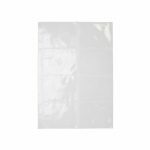 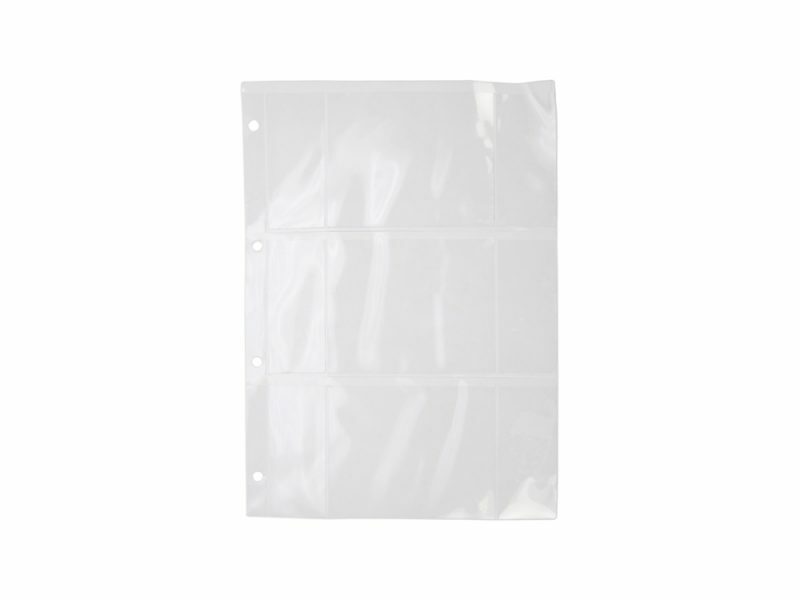 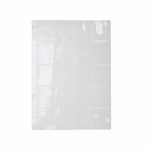 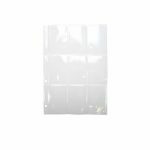 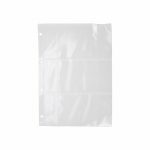 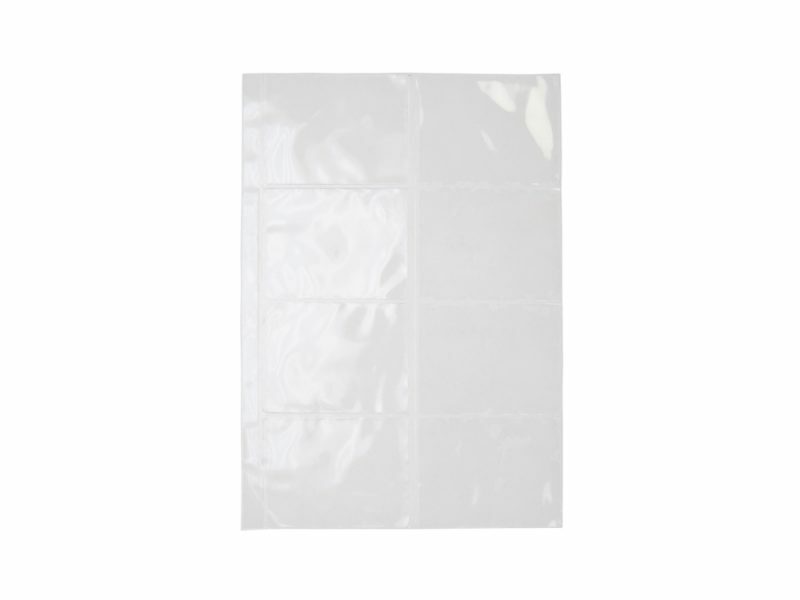 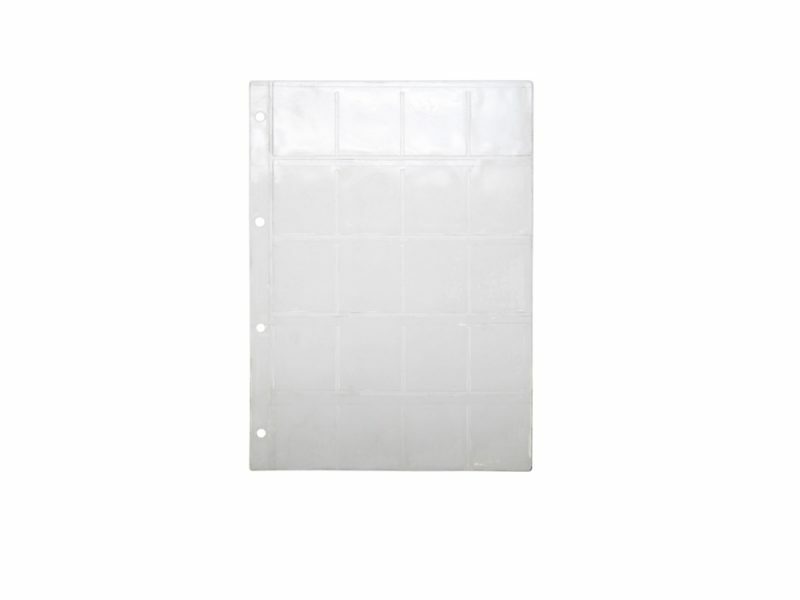 We can manufacture loose pages to suit or you can fit your own pages.